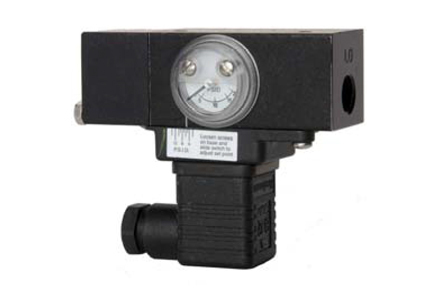 The Mid-West Model 522 Series Differential Pressure Indicating Gauge is a compact, weather resistant device for challenging DP Applications and installations. It is suitable for use in outdoor and “Hose Down” applications. The Rolling Diaphragm Sensing Element isolates the high and low sides (Reverse Pressure must be avoided).